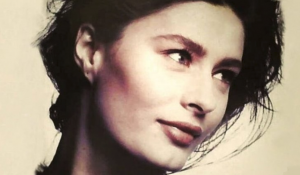 Nastasia Urbano 57, who once made “ a million dollars a year for only 20 days work for four years” fronted campaigns alongside supermodels was the face of Yves Saint Lauren’s Opium perfume. She even dined with Andy Warhol and Jack Nicholson in the 1980s. 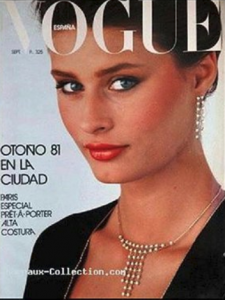 She was signed by Ford Models Agency and has now fallen and sleeps in bank foyers or at friends houses in Barcelona, north-eastern Spain’s Catalonia region.